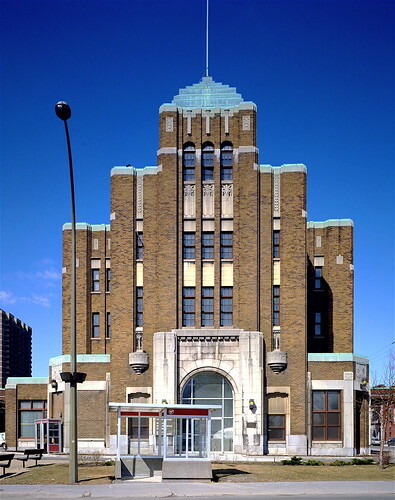 Come join us for a tour of the St. Jacques Market. Opened in 1931, this market has all the attributes of a classic Art Deco building. We will also see the outside of the former Bain Généreux (presently the Ecomusée de fier monde). This noteworthy building has both Art Deco and Beaux-Arts features. We will be going for supper afterwards at the Couscoussière D’Ali Baba 1460 rue Amherst. For reservation phone (514) 842-6667 and mention Art Déco Montréal.